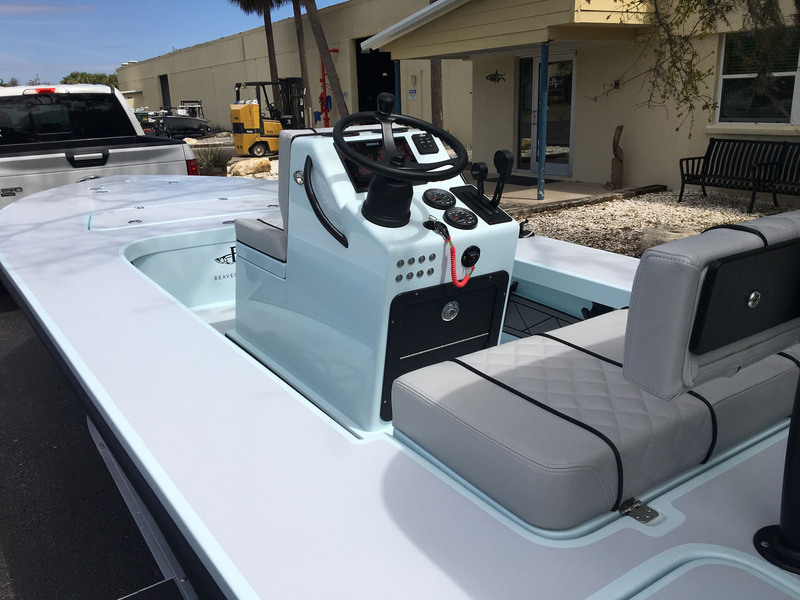 This stunning new whip has it all and then some! 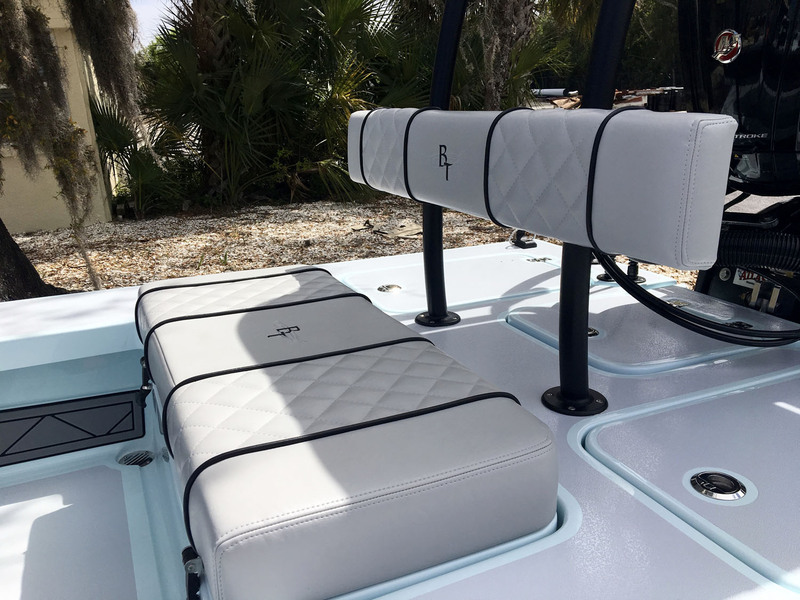 Designed to handle the big water of open bays, yet still, access the shallow flats where trophy fish live. 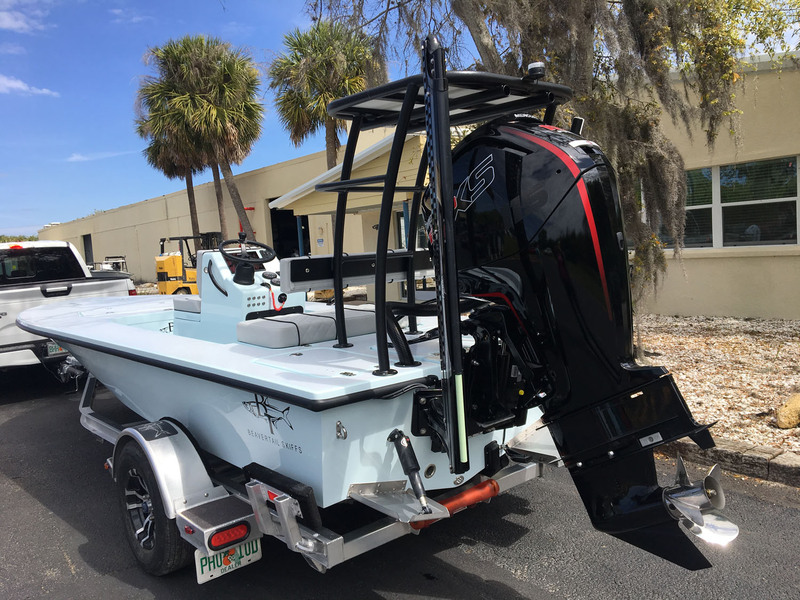 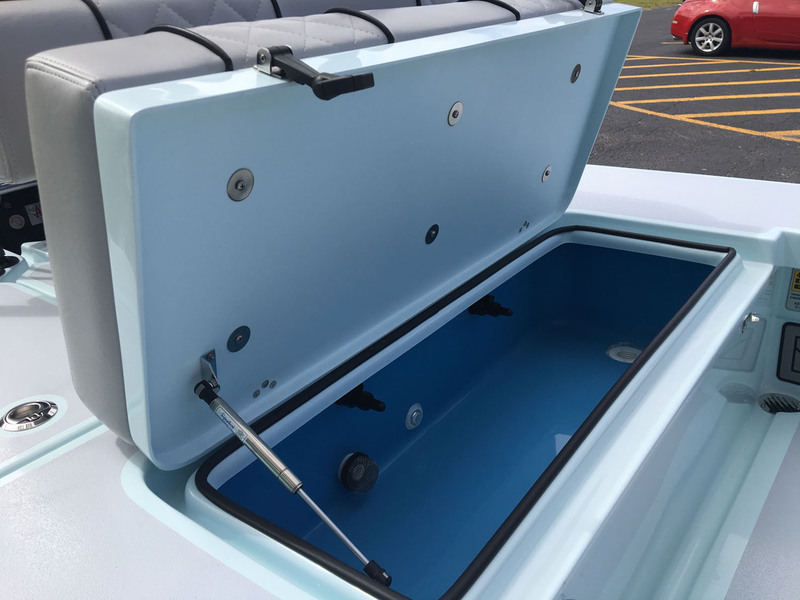 Built with tournament anglers at-heart, the Air sports 360-degree fishability with a large livewell and lots of dry storage and anchor locker. 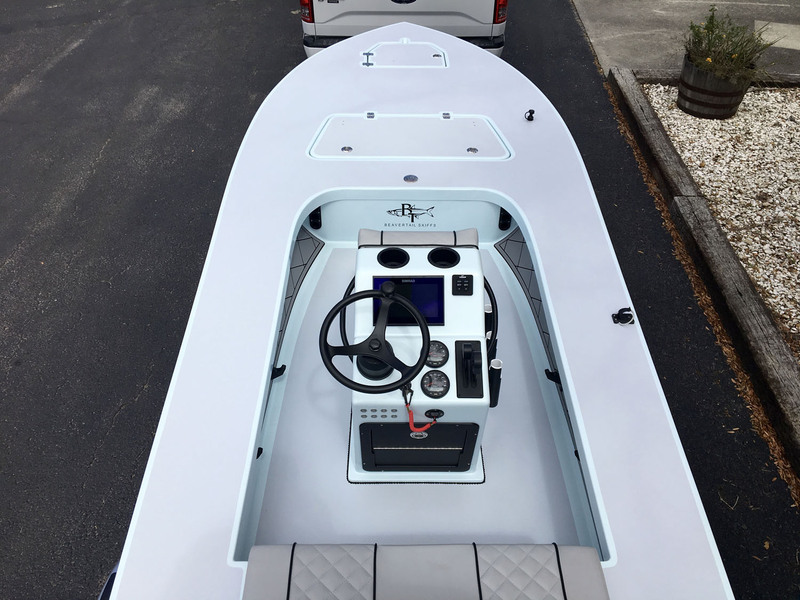 The infused hull is constructed using advanced coring & carbon kevlar materials to create a structure that is built to the highest standards and able to take on the toughest of conditions. 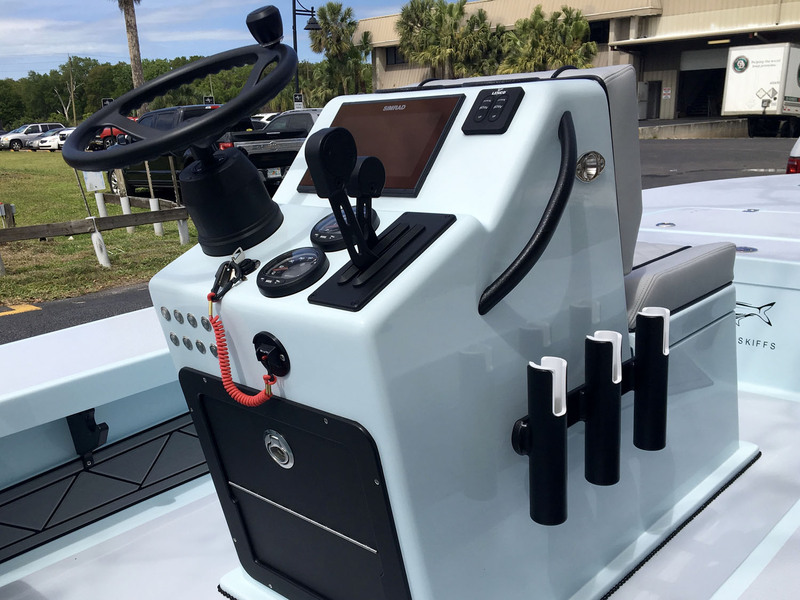 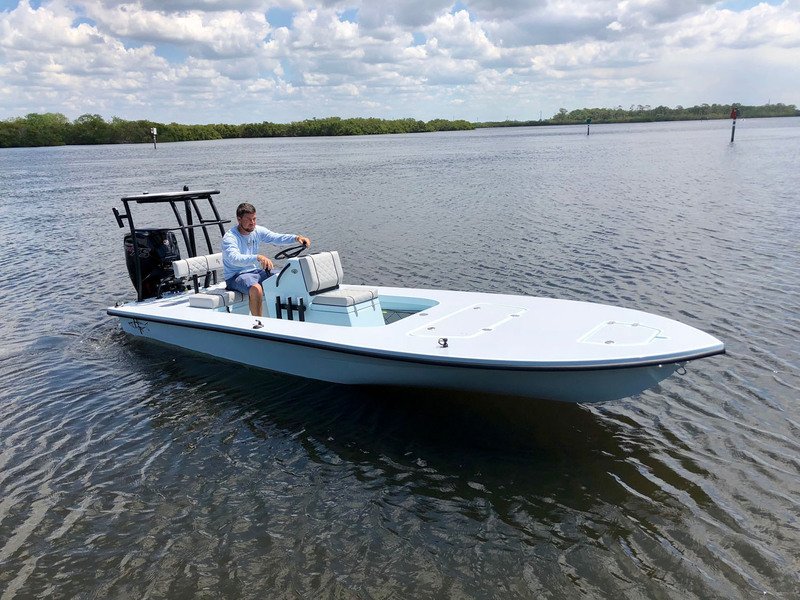 With the 115 horsepower, a full stepped hull and our signature dry ride – you’ll get to the fishing grounds and back in comfort – fast! 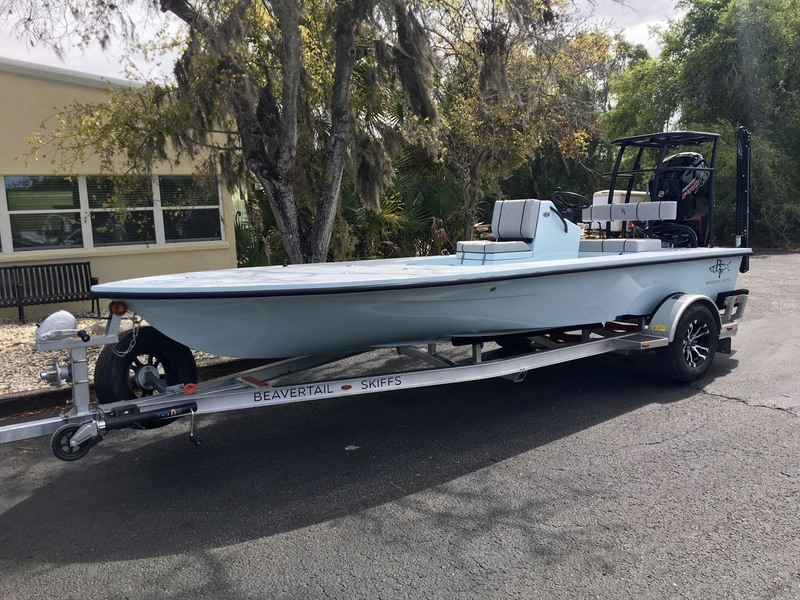 This beautiful skiff has already been sold, but check out the rest of our inventory or browse our models.